Learn all about users and groups on Linux and Unix like operating systems. I am a new user of Fedora Linux version 28/29 servers. I need to change the password for root user account on Fedora Linux server. How do I change the root password on Fedora Linux using command line options? 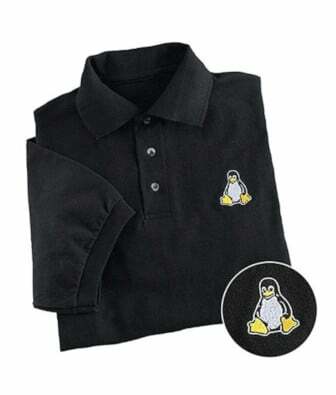 I am a new Linux sysadmin user. How do I get a list of currently logged in users on Linux? How do I find out the user logged in using a terminal window on Linux? I am a new user of Red Hat Enterprise Linux servers. I need to change the password for root user account. How do I change the root password on RHEL ( Red Hat Enterprise Linux) using command line options? My AWS server has a user named ubuntu. I created another user for admin purpose. I no longer need a user account named ubuntu on Ubuntu Linux 18.04 LTS cloud server. How do I delete that user account? How do I drop or remove old users account from my Linux server? I can login using the user’s SSH access, and run ‘sudo -s’ command to become the root user. How can I remove old account, user’s file and directory ownership on Linux?